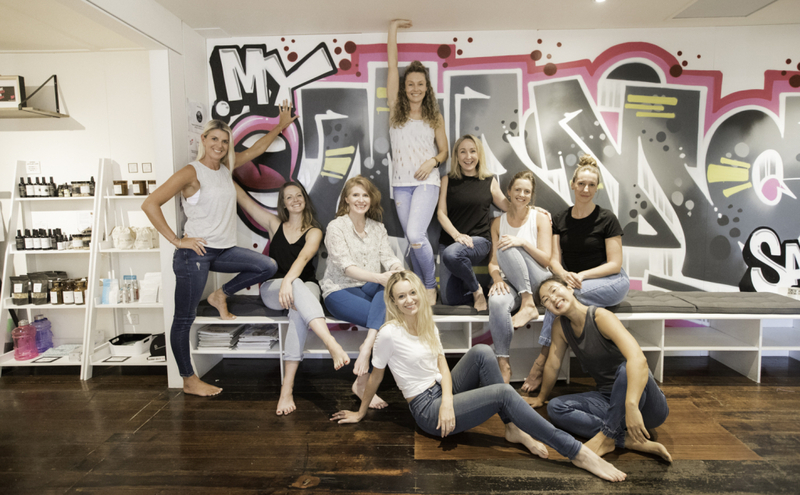 We are currently hiring experienced Barre and Pilates instructors to join our MMS Team with attractive above award rates depending on qualifications and experience. Do you have a unique workshop, event, masterclass or course that aligns with our culture you would love to present? We are passionate about providing fresh, new and diverse experiences to our clients so if you have something you would like to present at the studio we would love to hear from you!